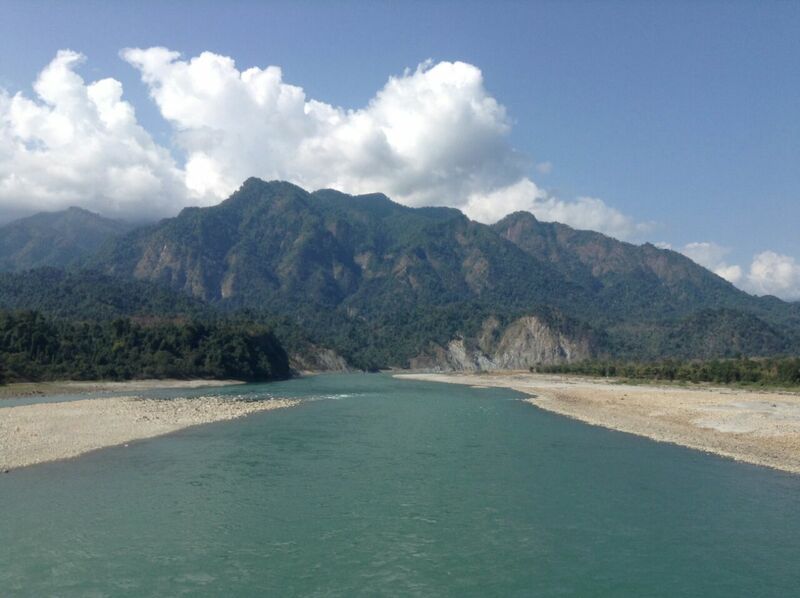 Pasighat, the oldest town in Arunachal Pradesh has all it takes to be considered a traveler’s paradise. From sightseeing attractions, trekking, and a vibrant local market, the place has it all. Also called as the land of the rising sun, you will not be disappointed to have ventured into this whimsical town and will let you have your own moment of epiphany. 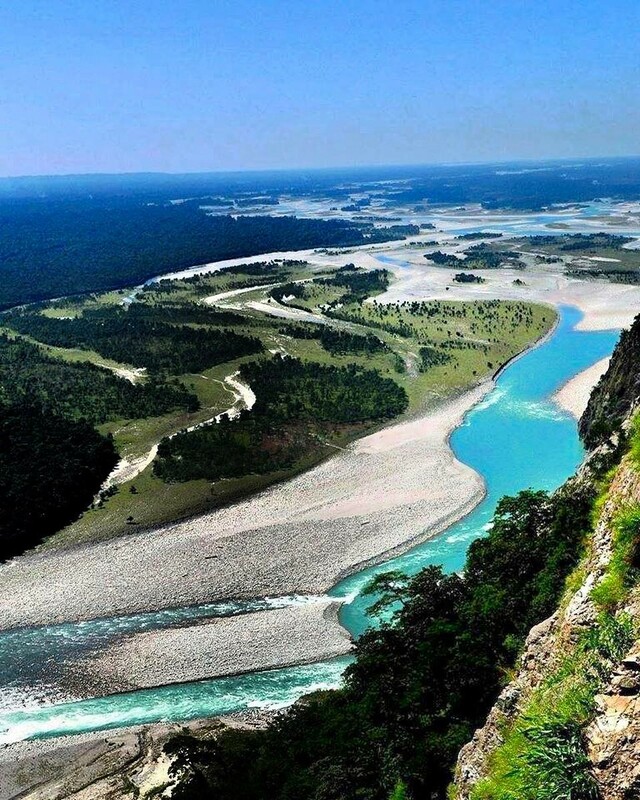 Here is a list of some of the popular spots we would suggest you to visit, in case you are planning to visit Pasighat, any time soon. Love nature and wilderness? Spend a day at the Daying Ering Wildlife Sanctuary. This place is a haven for animal and nature lovers. Situated on an island, with an unending stretch of mesmerising backdrop, the sanctuary is beyond breathtaking. Known for its faunal diversity, it is a home to numerous animals like deer, wild elephants, buffaloes. 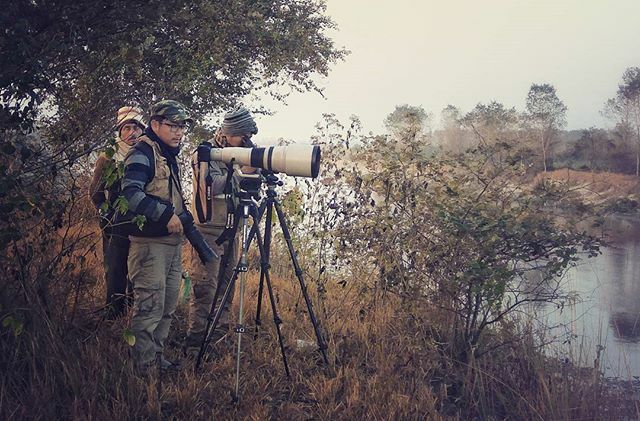 Also, migratory birds such as cranes, wild ducks, storks, waterfowls and hornbill adorn the entire place during the month of September to February making it a cheerful sight. 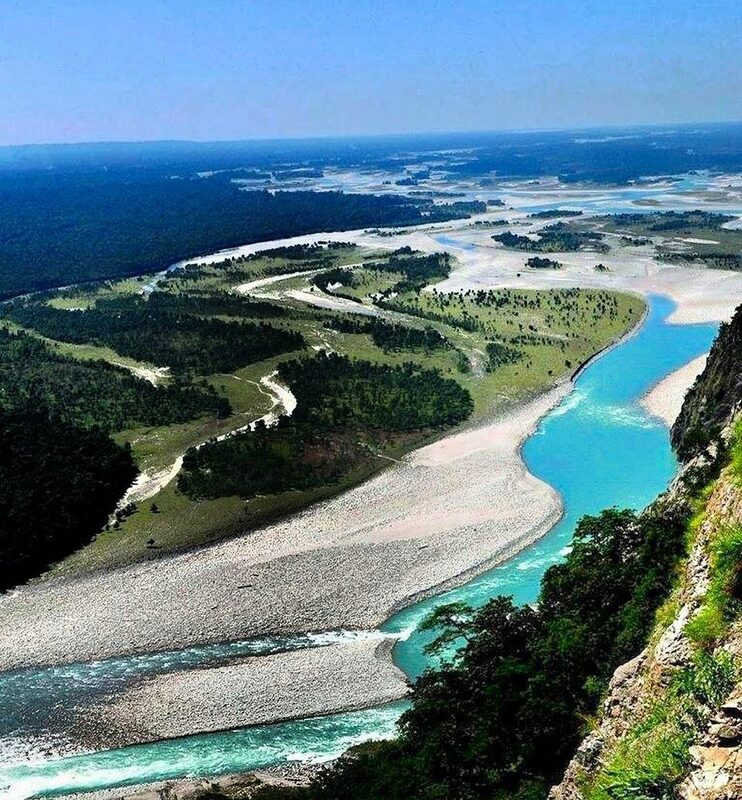 Beautiful view of the Siang River, Pasighat. Siang River is another delight for adrenaline junkies. River rafting is a common water sports out here. However, if you have never tried but want to try out the sport then fret not. It is designed in such a way where both amateur and professionals can river raft. Also, don’t miss out the Pasighat Bridge if you would like to witness the mighty Siang River up close and for an overwhelming experience. Siang River by the evening is a scene of total enchantment and travellers come and enjoy the calm sunset as the golden sky makes its entrance. 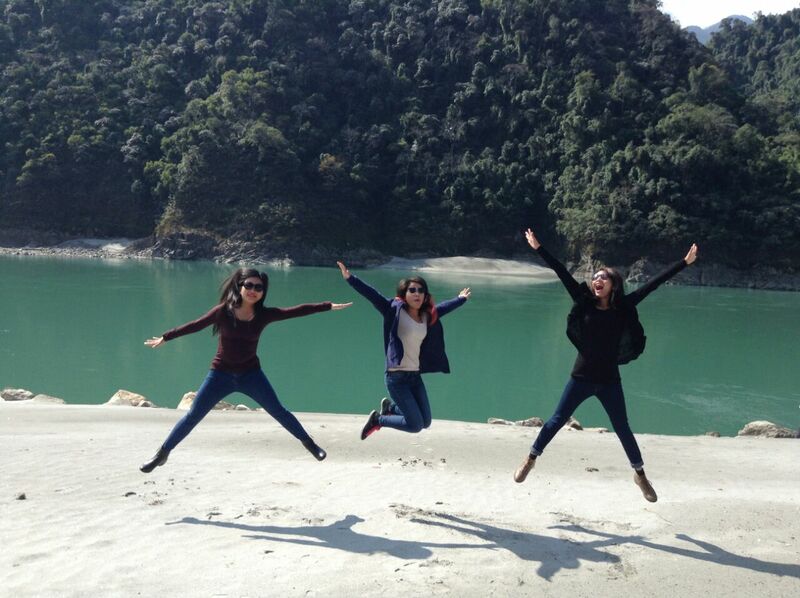 Young people having some real moments near the Siang River, Pasighat. Don’t miss out on the beautiful picturesque town of Boleng. 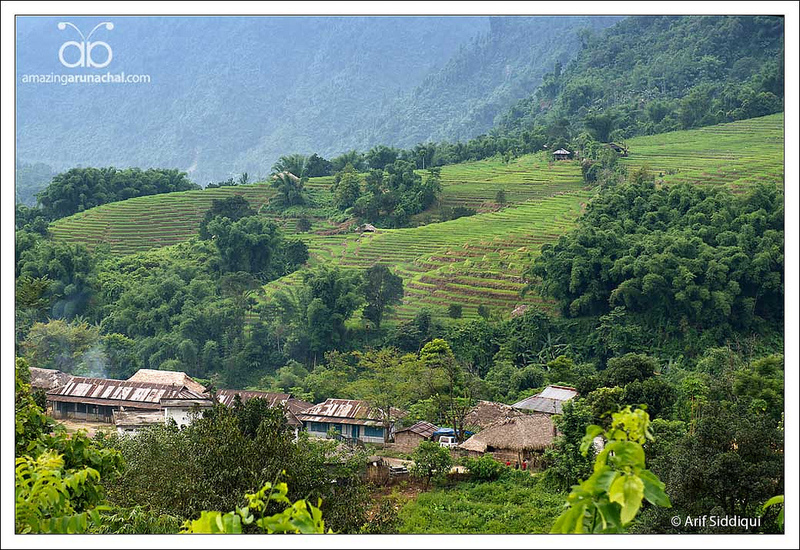 Boleng is an almost untouched beautiful town in the countryside that’s just a two hour drive away from Pasighat. The place is surrounded with mountain ranges and valleys and is considered a clean town, free from pollution. And to top it off, the hospitality of its people is as good as it gets. They will warm your hearts and it will be a pleasant memory to last a lifetime. 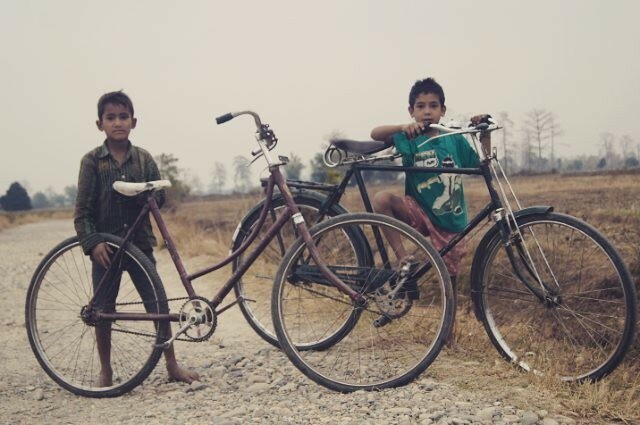 Explore the nearby villages to get a hint of the state’s culture. Simply going on random short trips to nearby villages has its own fun moments. Every destination you choose to explore in the state will always leave you wanting for more. The pristine streams, refreshing greenery, beautiful traditional huts, shops and cafes by the roadways – you just can’t have enough of them. 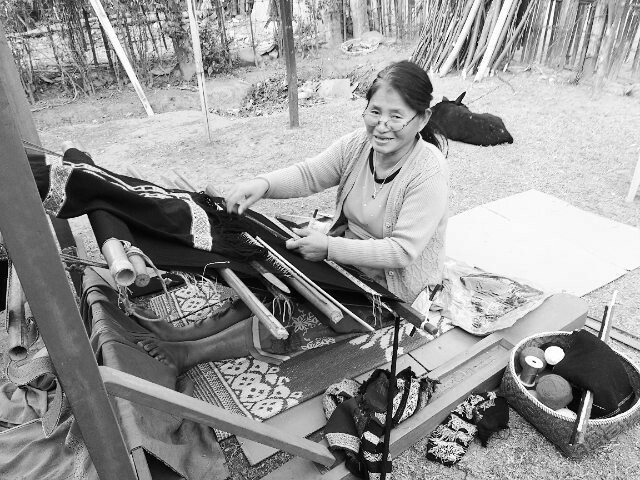 So, come out from your comfort zone, stop over at some villages, have a chit chat with the locals, and if you’re lucky, you might just get invited to visit one of the locals’ houses. There’s no better way to learn more about their customs, traditions and values. Rummage through the local markets. And finally, no trip is ever complete if you don’t pay a visit to the town’s local markets. 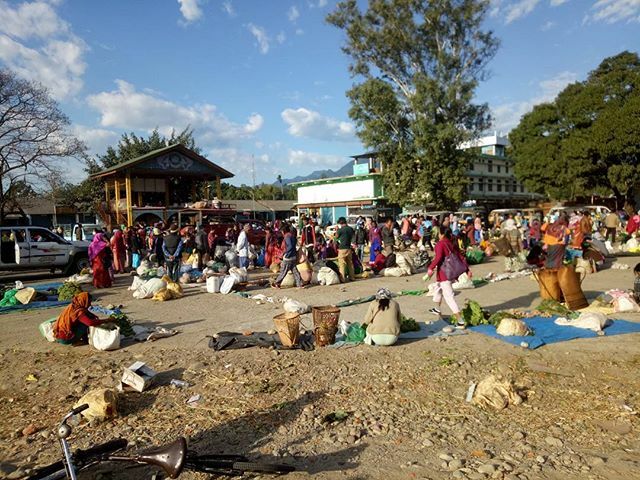 Immerse yourself in a busy street in one of Pasighat’s vegetable markets and experience how the farmers trade their produce and earn their livelihood. You will also get to see a wide variety of local produce such as spices, fresh vegetables, exotic food items among other things. Also try out some famous mouth watering street delicacies. 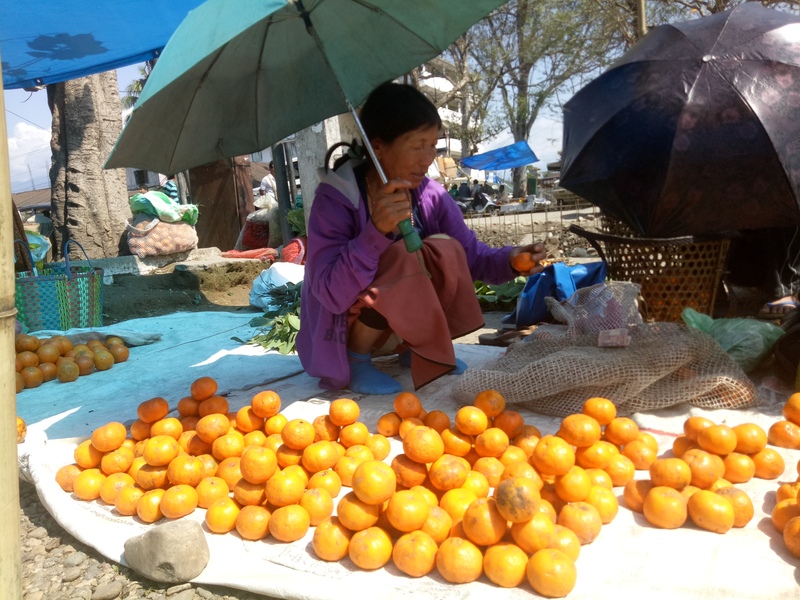 Local market scenes at Pasighat. 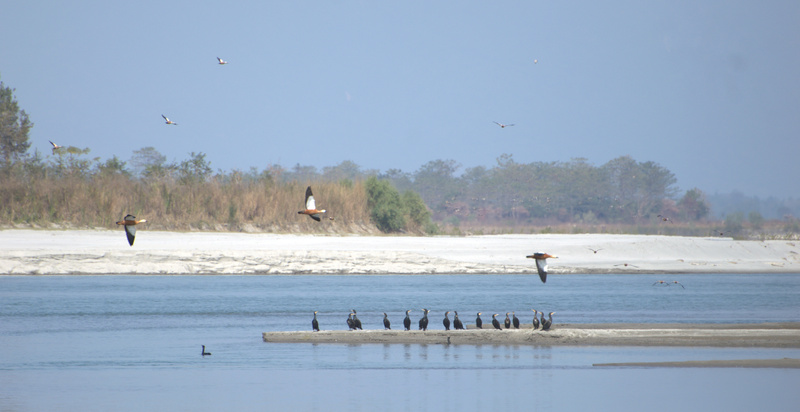 All said and done, Pasighat does not just embody lush greenery and interesting food. It might just be your next solo travel expedition or a weekend getaway that made you wonder why haven’t you done this earlier. Or may be something more? You’ll only know the answer when you visit India’s most secret traveler’s paradise. So what are you waiting for?